Words are not enough to convey the true beauty and endless opportunities for fun and relaxation at The Royal Savoy Villas. 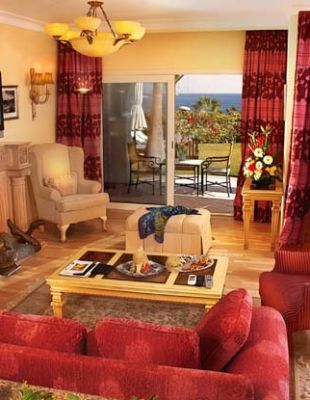 Browse our image gallery to acquaint yourself with our luxury villas. 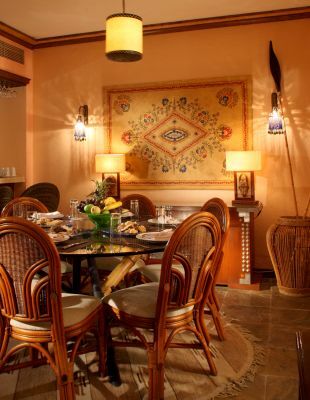 The African-inspired Villa Aswan houses two separate bathrooms and three baths outfitted in warm colors, textured fabrics and handmade wood and bamboo furnishings. 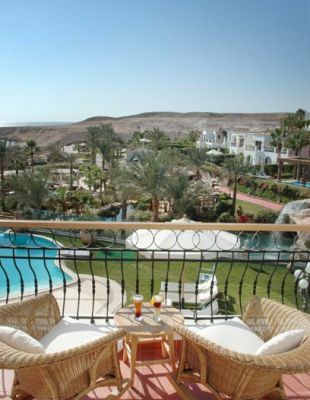 A private garden and pool overlook the Red Sea. 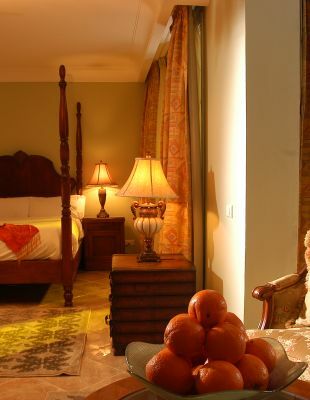 Villa Luxor's European decor includes modern and traditional touches across its three bedrooms and living areas. 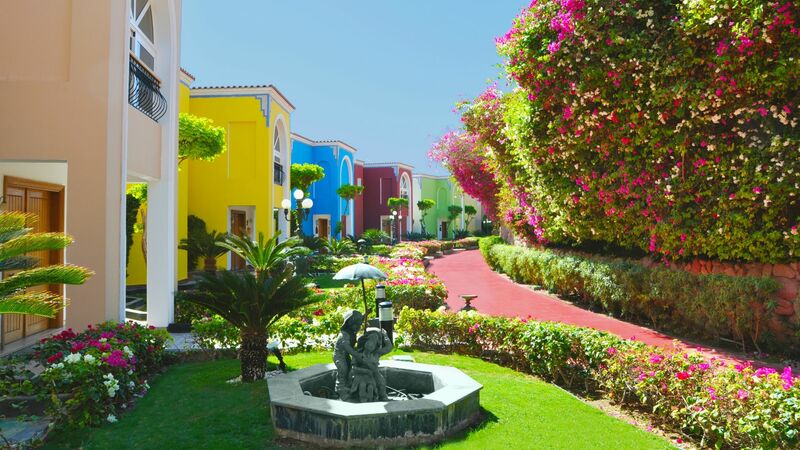 The well-manicured private garden and swimming pool boast views of Tiran Island. 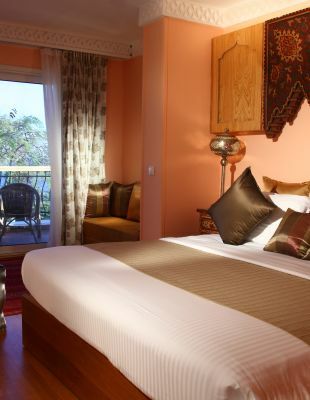 Villa Alexandria offers guests an exotic escape with its Moroccan-inspired interiors and imported furnishings. The two-bedroom villa has spectacular balcony views along with a lovely garden and private swimming pool. 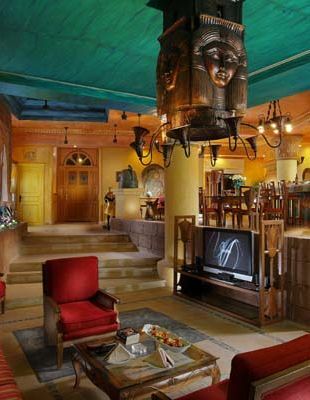 Named after the famed Giza Pyramids, Villa Giza offers guests modern touches in a luxurious setting. The three bedroom residence also offers an idyllic private swimming pool and outdoor garden. 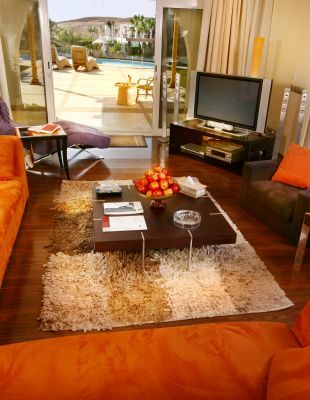 The three-bedroom Cairo Villa includes contemporary furnishings and en-suite bathrooms. A private garden and heated swimming pool share stunning views. Villa Queen Cleopatra echos the Pharaonic era with a grand exterior and rich interiors housing four bedrooms and five bathrooms. 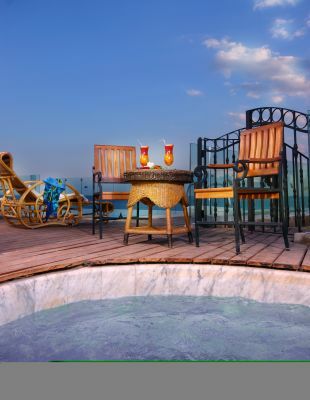 The luxurious rooftop jacuzzi and terrace afford panoramic views. Villa Queen Farida was designed with antique embellishments and includes a separate garden entrance. The split-level property offers five bedrooms including the master suite with private balconies and stunning views of the Red Sea. Step inside Villa Nazli's four luxurious bedrooms and four baths which look out onto the Villa's private gardens and split-level swimming pool. The family-friendly Villa Nariman is outfitted in contemporary Italian furnishings across its four bedrooms. A private garden and swimming pool designed for adults and children overlook the Red Sea.